Nippon Tip Trap Live Capture Mouse Trap. Remove the end cap from the trap and insert a suitable bait such as peanut butter or chocolate spread inside the cap. Close the cap. Position the trap lengthways parallel to the side of a wall, with the door in the open position. Mice entering the trap will tip it and close the door. 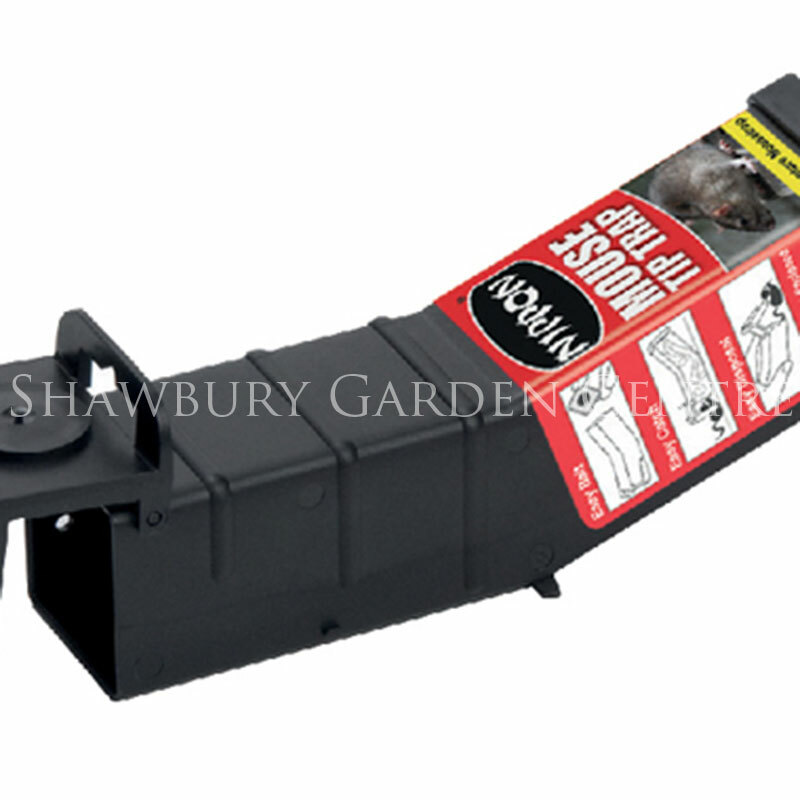 Release trapped mice as far from home as possible by re-opening the trap door. The trap may then be re-set. The trap is highly sensitive and may occasionally tip without a mouse being trapped. Check carefully before re-setting. 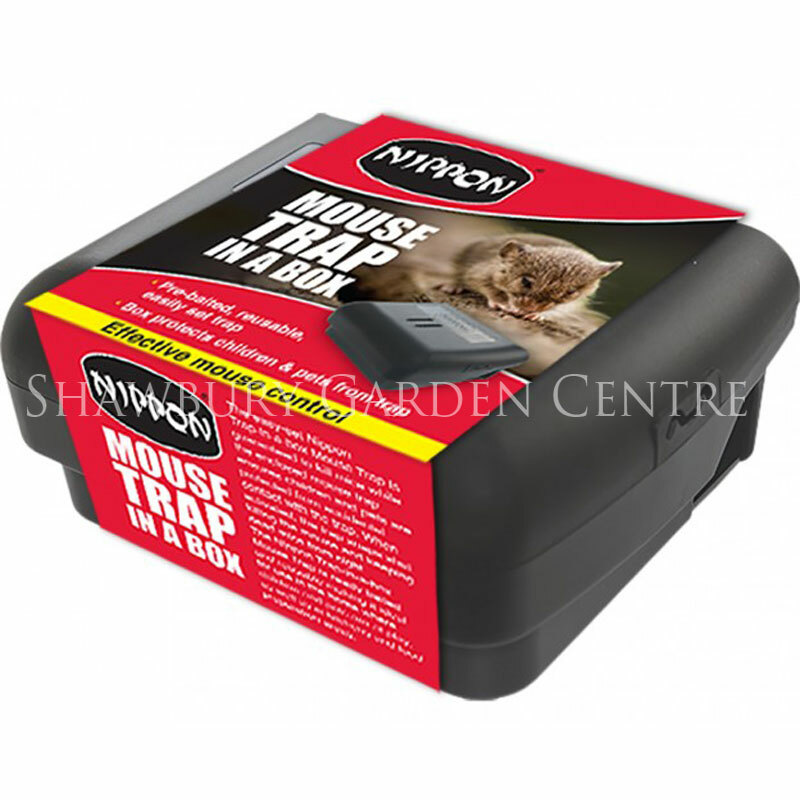 If you would like further information about Mouse Tip Trap Live Capture Mousetrap, please contact our garden centre at Shawbury just outside Shrewsbury in Shropshire, by calling 01939 251315 or emailing.